We have seen Malaysia Airports putting efforts in upgrading some of the facilities in KLIA2. There are more staffs seen in the airport compare to a few years ago. However, there is one big issue still remains, the touts. There are huge warning stickers on touts near the exit of the custom area and the next thing you see is a group of touts waiting to greet you. We just experienced this just now when we landed from Osaka. After collecting our luggage, we reach the Arrival Hall around 5 am and we encountered no less than 10 touts. They were everywhere and even at the main exit doors of Arrival Halls in KLIA2. As we were standing and waiting for our Grab drivers, there were touts kept on asking us for cheap rides, taxis and Grab. There were illegal taxi touts, illegal driver touts and illegal Grab touts. 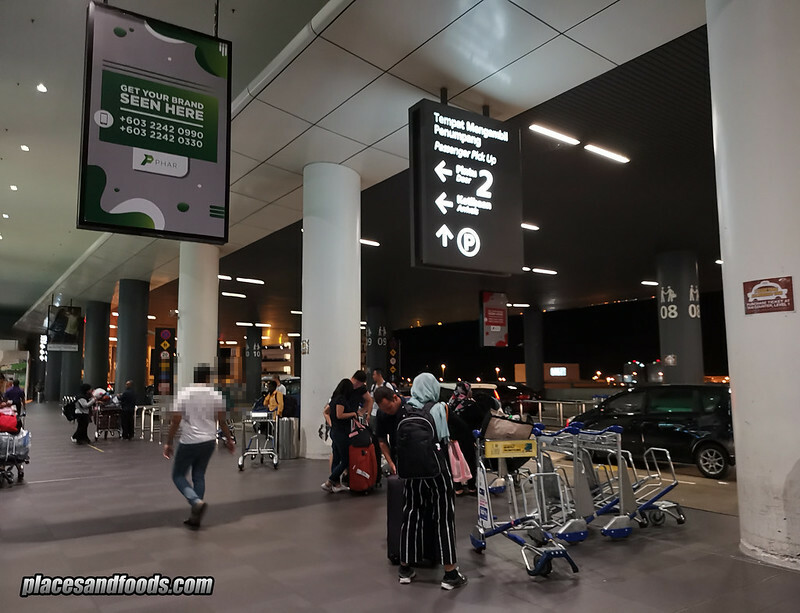 Taxi and Grab drivers are queuing for at least 3 to 6 hours to get their turn to pick up a passenger in KLIA 2 and these touts are having the easy way out. Can Malaysia Airports do anything to stop these touts? It is giving our country a bad impression. Imagine if you are a tourist visiting Malaysia for the first time and the first person who greets you in Malaysia is a tout. It doesn’t feel good at all. We read that there were arrests in the past but they still coming back and Malaysia Airports should do something about this in our opinion.